Are you a real selfie freak? Then you know how frustrating it is when you do not have enough exposure for a picture of the right quality at the ultimate moment. 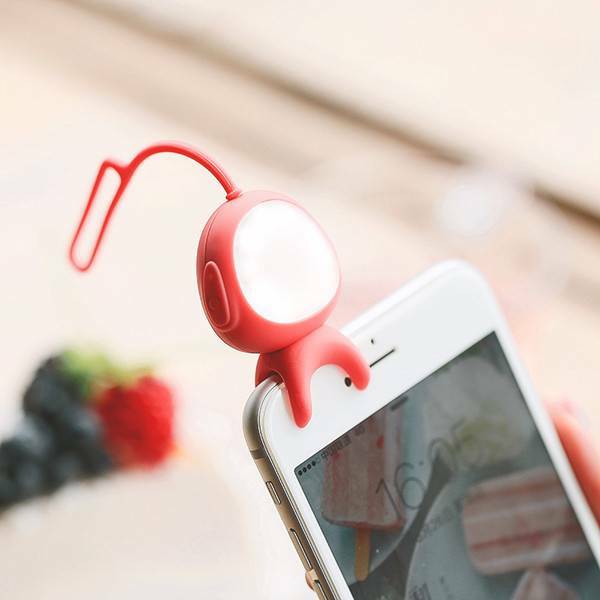 The Selfie lamp is designed so that it's not in the way so photos are always easy to make. 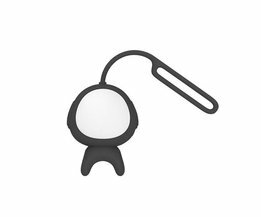 Also, the Selfie lamp can be used for example bike light, flashlight or while running!